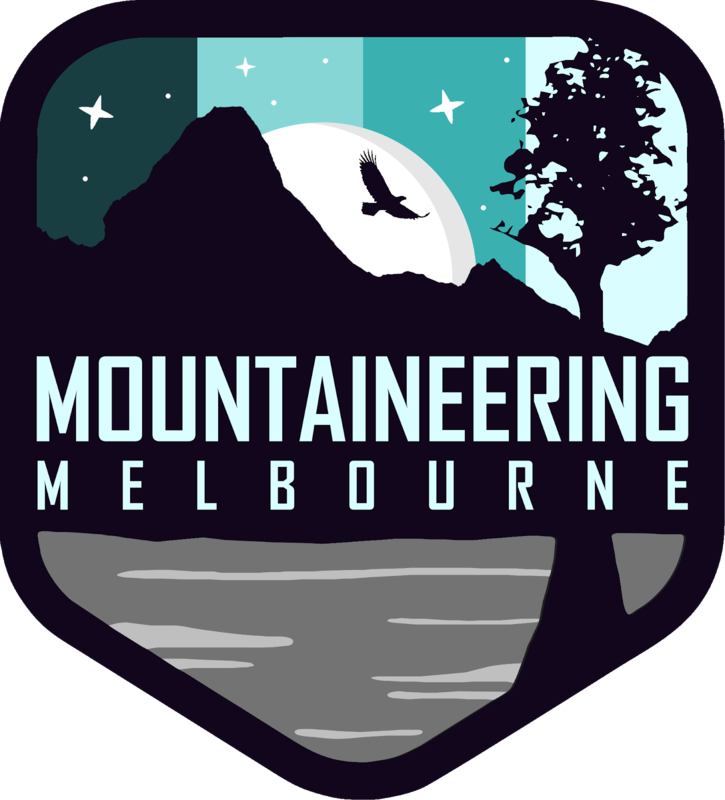 Mountaineering Melbourne: What is this brand name telling us? What is this brand name telling us? 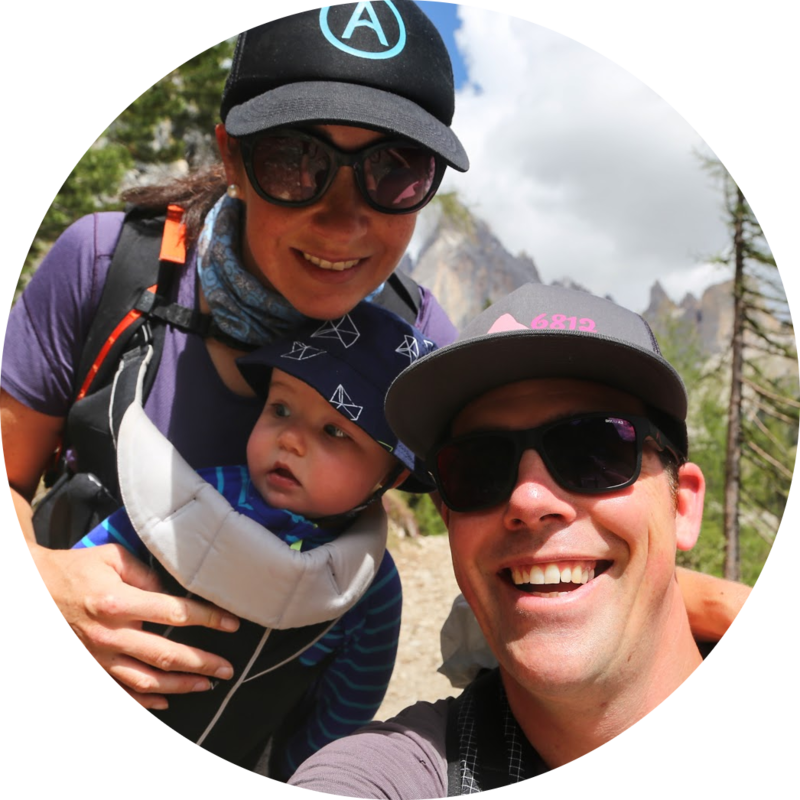 There are about twenty-million outdoor brands on the planet and the reality is their names try to inspire us to see the big adventure ahead ... that sometimes doesn't work out that well 😉 Here are my bad takes on various brand names and the associations they spark. 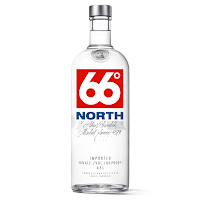 66° North - Hands down! That's Finnish vodka! 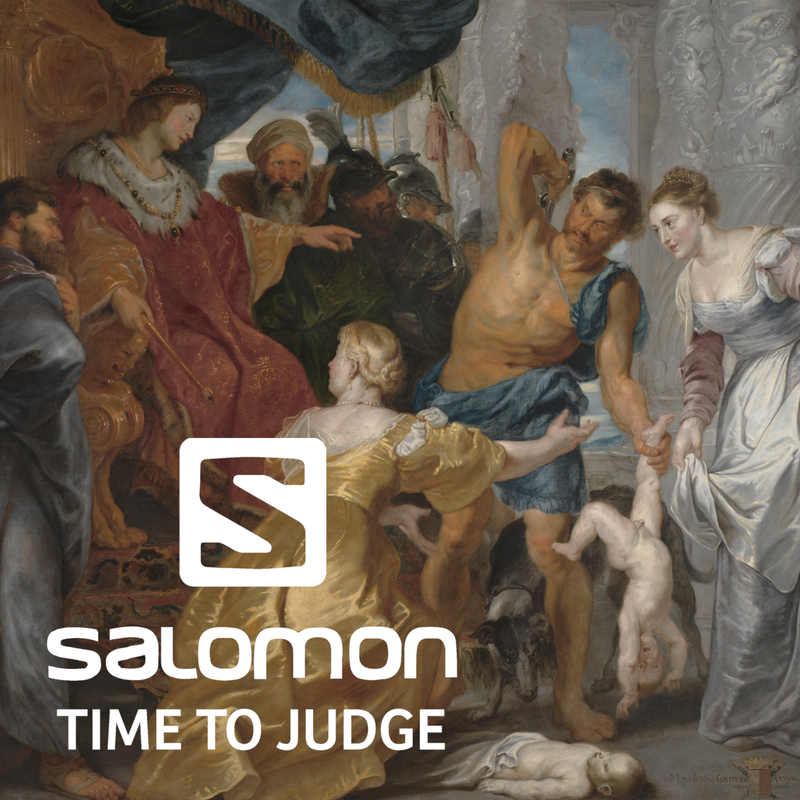 Salomon - Careful with your kids. They might get chopped up. Kathmandu - Stinking city which feels like driving Mario Cart on weed. Patagonia - Sometimes it works out really well but most of the time it's windy, rainy, foggy, cold, muddy and miserable. Jack Wolfskin - Dates back to the Celtic tribes who dressed in animal skins served a painful defeat to the Roman Empire at the Battle of the Teutoburg Forest. Not really useful these days. Marmot - Awwww the cute little fluffy hearts of the mountains. 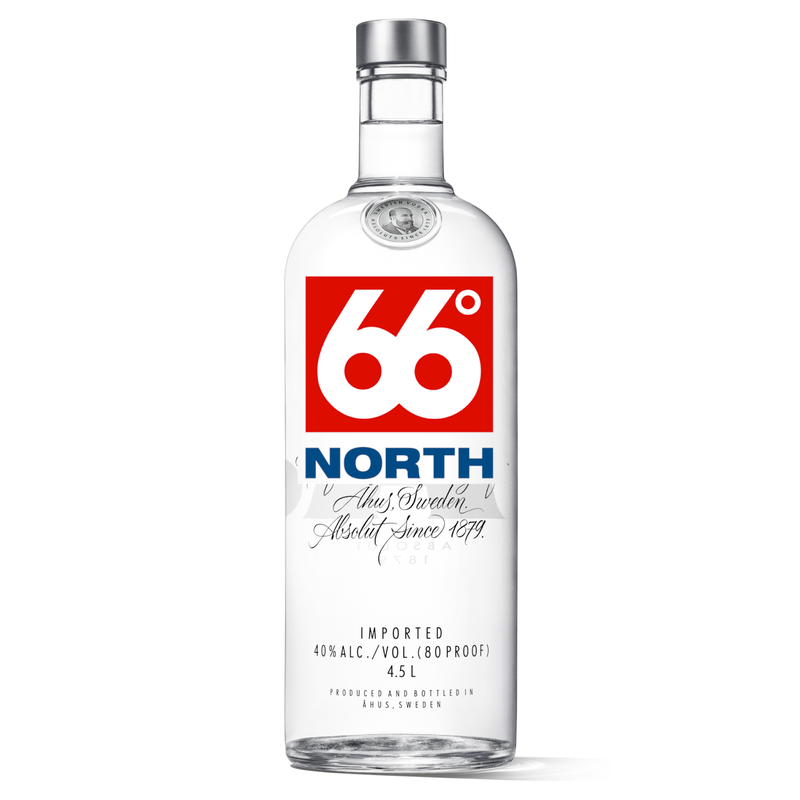 Icebreaker - Just imagine a Russian captain on the bridge of his nuclear powered vessel having some sips/gulps of 66° North. Hyperlite Mountain Gear - this is ... surprisingly honest!